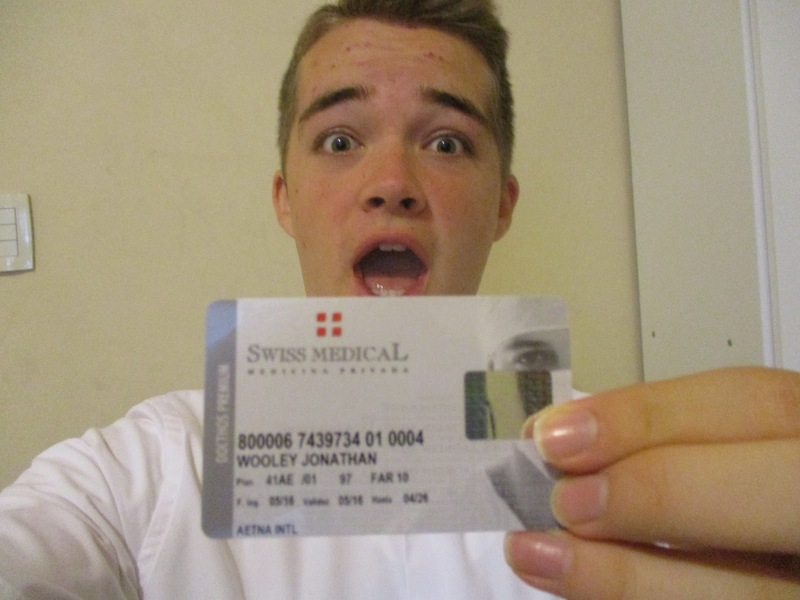 Wow, another crazy week. 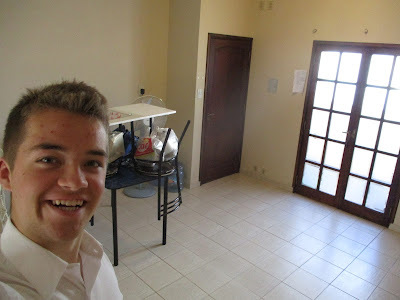 We got here Monday night and started moving in to our pension and everything. Tuesday was pday, and then that night, we had all of new trainers stay in our pension and the pension of the asistentes (because we live across the hall from each other in the same building) so that they could go and recieve their new companions Wednesday morning. 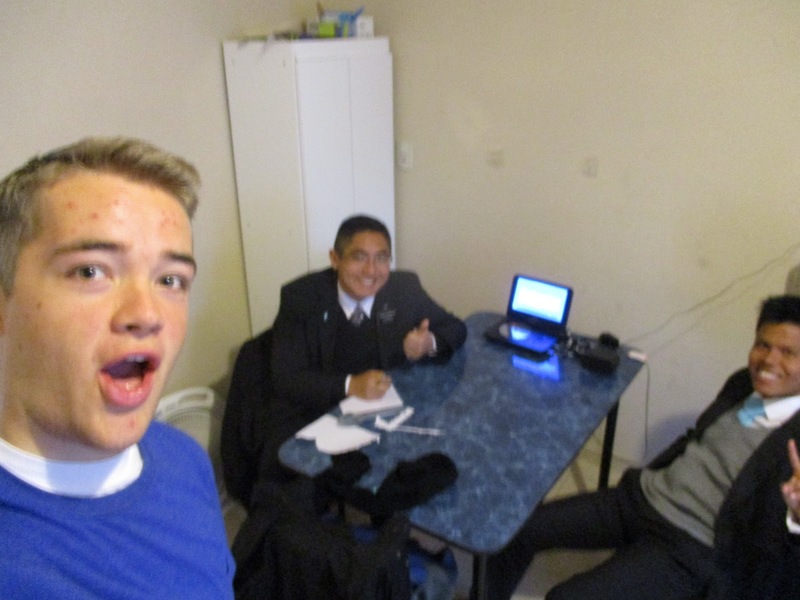 That was super fun, because Elder Gomez and Elder Fajardo are training, so I got to seem them again! 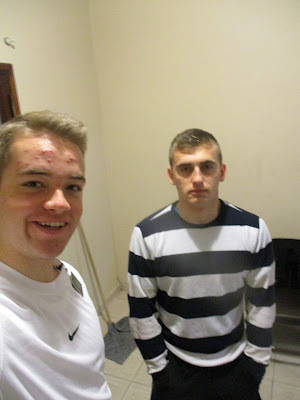 After that, we cleaned up the pension a lot Wednesday, and then Wednesday night the zone leaders stayed with us, because Thursday morning was consejo de la misión (mission council), and that was fun as well, as Elder Gonzalez and Elder Rocha were some who stayed with us. Thursday we weren't able to go out and work, because we still had no idea how to get to our area, and the asistentes had to show us, but they were super busy this week, and on top of all of that we don't have a cell phone for now. Friday we were finally able to go out and work in divisiones with the asistentes, get to know the area a little bit, meet some of the investigators and members. 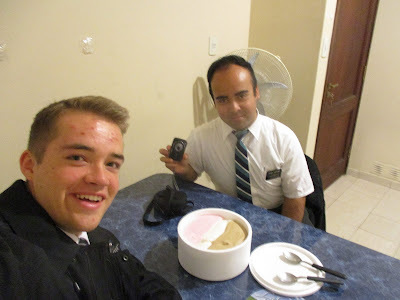 Saturday we were able to work as well, and we had fun getting a little lost, and then doing divisiones with the asistentes again. Sunday was awesome. 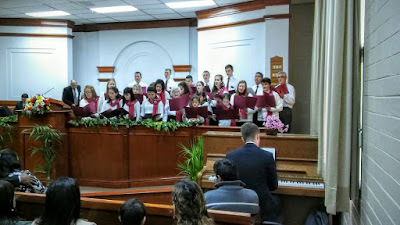 We got up early and traveld to Paraná for stake conference so I could play the piano for the Nogoyá choir, and it was great. There were two sessions, and they were presided by an area Seventy from Chile. He spoke both times, as well as Presidente and Hermana Perez. I was also able to see all the members of Nogoyá, and from Terminal. I was super excited to find out that K***, the daughter of E***, got baptized last week, and that E*** and J*** will be getting married in a week or two and getting baptized as well! 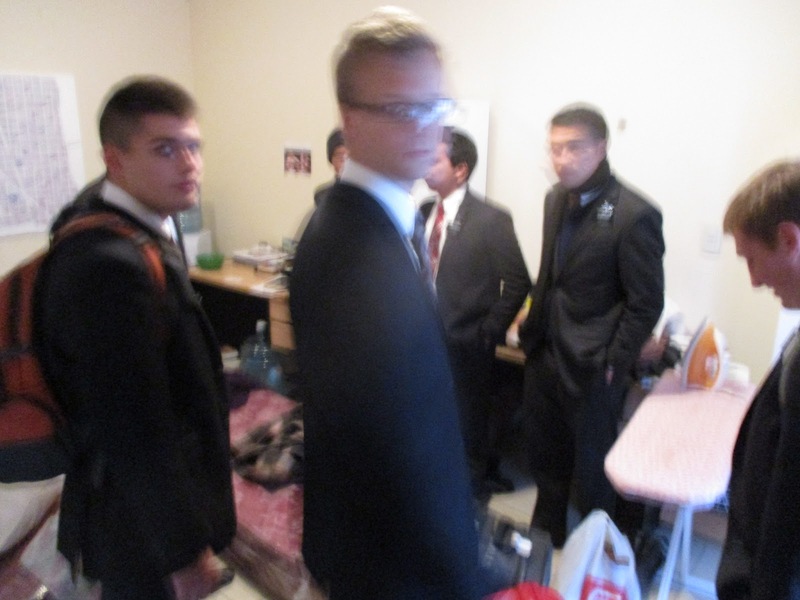 They were there for both sessions of stake conference, and they're just awesome. 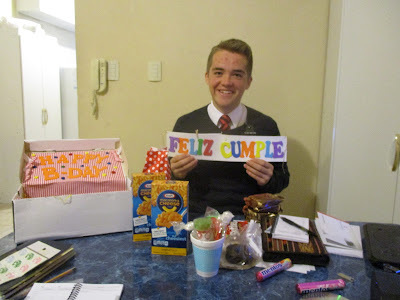 I was super happy. I definitely have come to love the people in those two areas a lot. I couldn't stop smiling, and just wanted to spend hours talking to each one of them. It was also very gratifying to see the smiles on the faces of all the members from Nogoyá. There was definitely a change. They are so much more united, and happy, and I love them all so much. It will definitely always be a special place for me. I also found out that the C*** from Terminal reactivated, and that Hna. C*** is the teacher for Sunday School now! Lots of good news. 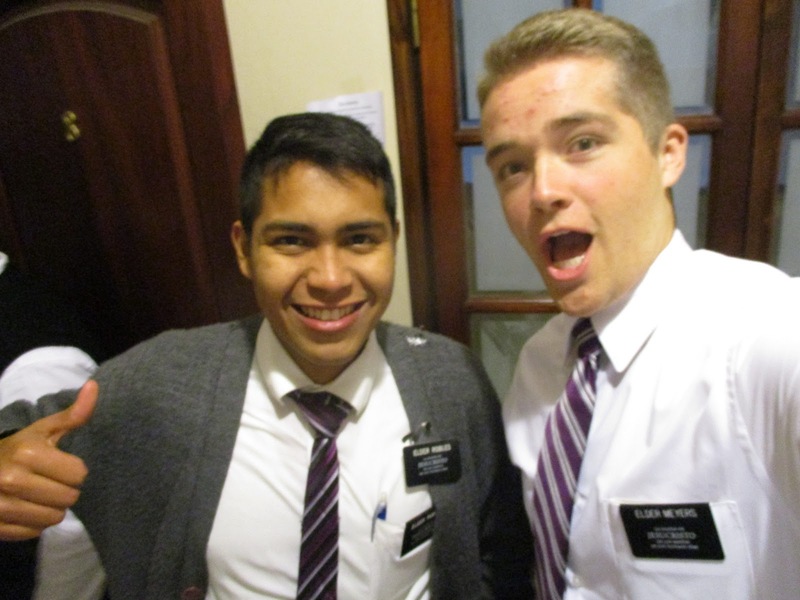 :) After that, we went back to Santa Fe for our own ward meetings, which go from 3-6. It's a little complicated because they are renovating the chapel where we normally meet (where the mission office is), and will be doing that until November, so we meet in another chapel in Santa Fe. For that reason we meet so late in the day. 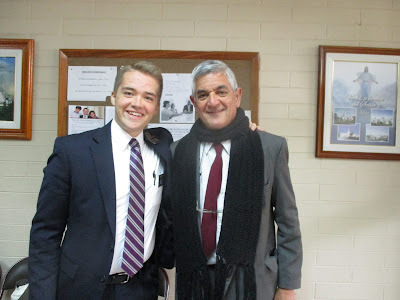 We got to meet the bishop and some of the members. 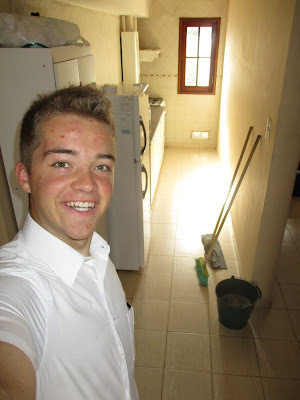 There is also an Area Seventy that lives in our ward, and he taught priesthood, so that was cool. Basically I'm super excited to work here, and start another area! Woot! 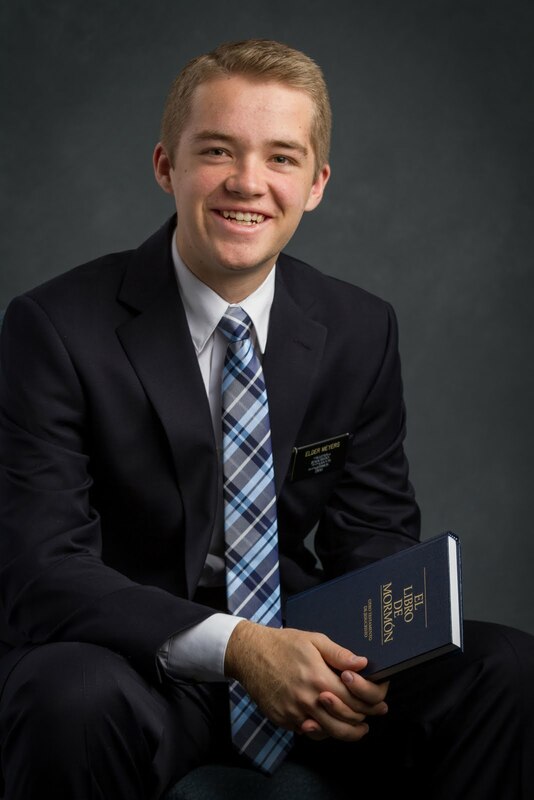 I know that this is the true church of Jesus Christ, and that He restored the truths of His gospel through His servant and prophet, Joseph Smith. I love Him, and this gospel, and I love being a missionary. It's the greatest thing ever. Love you all! My first birthday package got here! I didn't want to wait to open it. :) But don't worry, I saved the decorations for the big day. 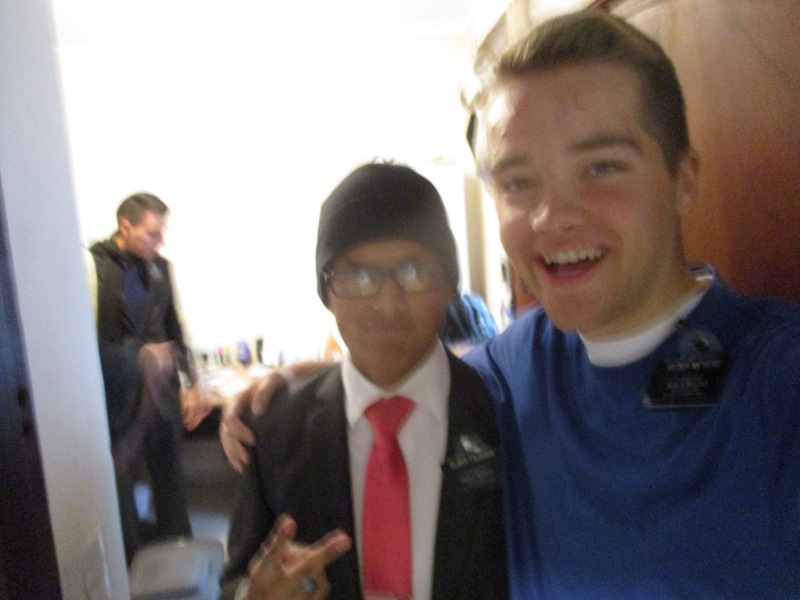 Elder Blackmon and I decided to start running in the morning three times a week. He was half asleep in this picture, but it's great fun. 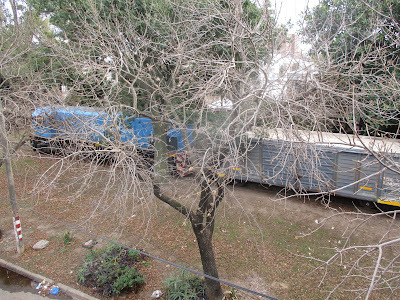 And cold. But still great fun. 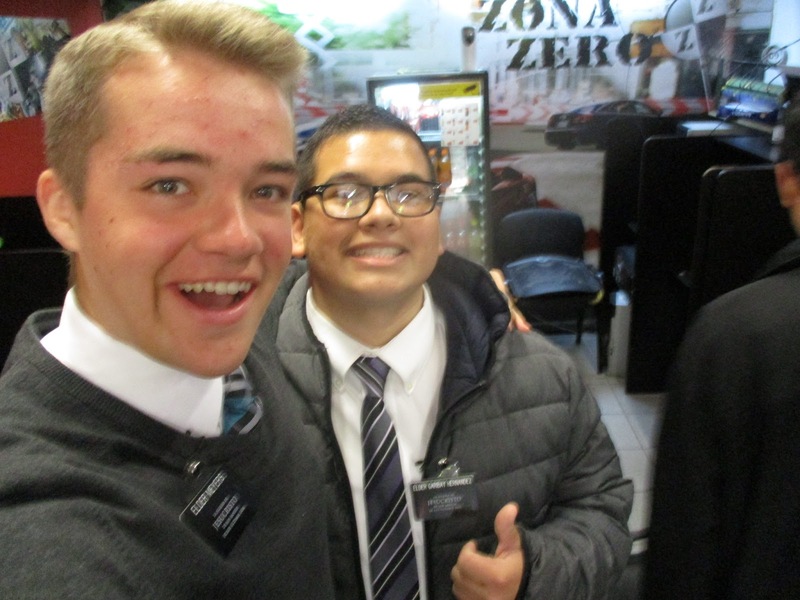 Me and Elder Garibay (from the MTC) who I saw today in ciber!